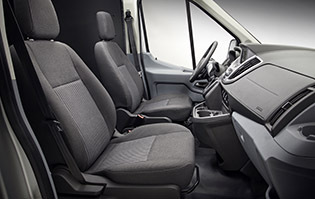 The Ford Transit is a major transformation of the full-size van you’ve been accustomed to driving. 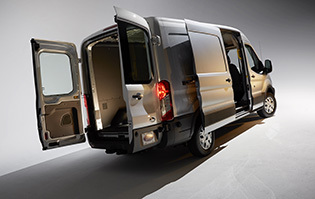 Configure a Transit cargo van or passenger wagon with the combination of box length and height for the cargo volume/payload or passenger capacity you need. 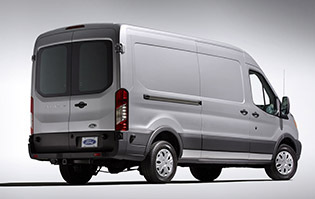 The all-new 2015 Ford Transit is engineered to ultra-stringent Ford commercial truck standards for durability – and built to exceed what you’ve come to expect from the leader in full-size vans. Transit does everything from hauling cargo to carrying people. 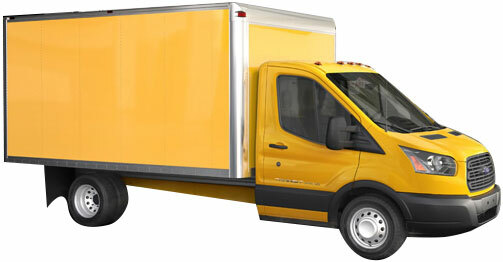 The Cargo van is available in three roof heights and three body lengths with flexible cargo volume/payload configurations. The Wagon is available in three roof heights and three body lengths – configurations for 8-, 10-, 12- and 15-passenger seating. Vans and wagons are available in single- and dual-rear wheel models.